In the 2010’s there are so many outlets for creative inspiration in the beauty industry. The majority of said outlets don’t require you to leave your couch or bed…futon if you’re new to “on your own adult life”. We see trends come and go at the click of a mouse or the swipe of a finger. One trend that has gone through more cycles than any functioning washing machine on Earth is, indeed, contouring. Stage, screen, print, runway, a quick trip to the grocery store require your facial features to be manipulated by shadows and highlights. Jk. It’s not necessary. It does however allow one to alter features to their liking. Want a smaller nose? Have a double chin that just won’t quit because donuts and cookies? How about accentuating that cleavage? Contouring is your answer if you are like me and afraid of plastic surgery. Ew. For sure. 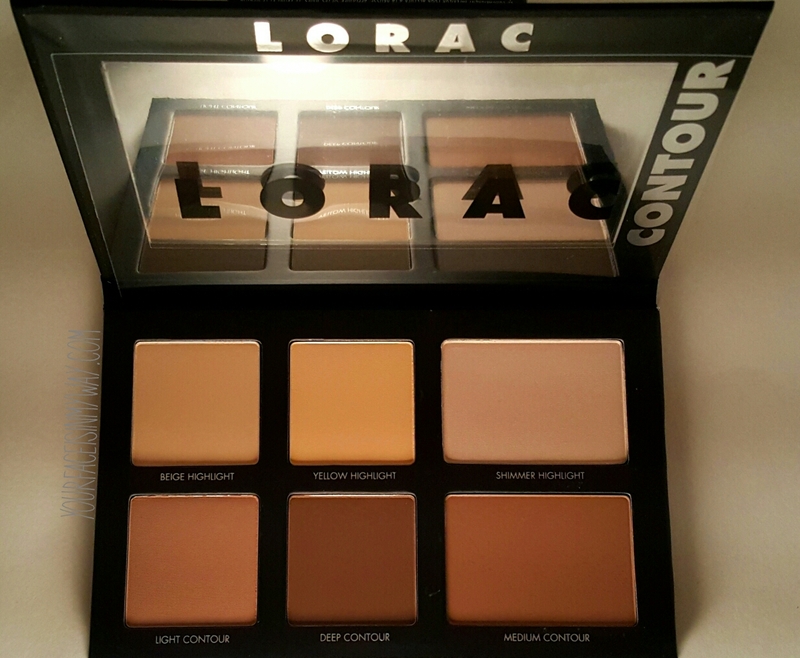 Lorac has just released their PRO Contour Palette. To me, this is one of, if not the only powder contour palette avaible to the masses that can honestly be labeled as a PRO Contour product. There, I said it. My blog, my opinion. This palette is a breath of quality, fresh air in a market flooded with low quality and diluted product choices. Created for the Red Carpet by one of the most influential professional makeup artists in the industry, Carol Shaw. She has managed to nail this right on the head. 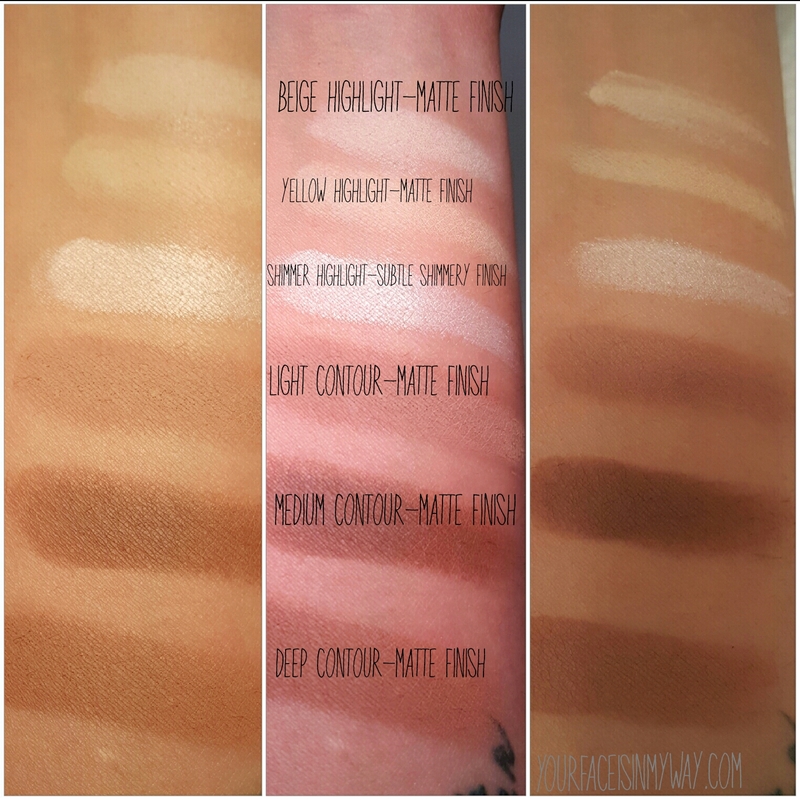 The shades are ALL ideal contour and highlight shades. The texture is exactly what you should expect from Lorac..silky, creamy and bendable. The texture definitely allows for seamless blending. No harsh lines here. There was not one bit of orange brassiness to any of the shades. 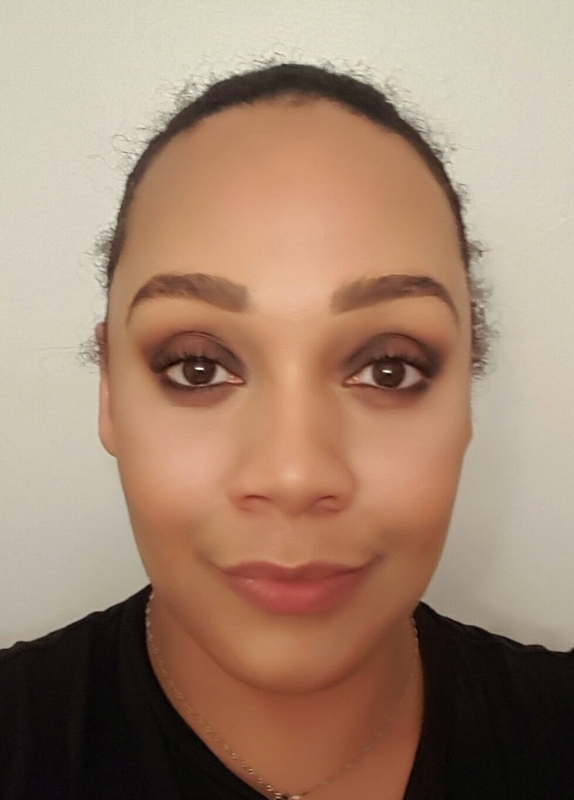 This palette will literally work on any skintone. The brush included is made of synthetic fiber and has a velvet texture. The brush washed nicely and didn’t shed at all. There is also a booklet with face chart tutorials for you! This is helpful if you are new to contouring or if you want to contour someone else’s face. Face shapes matter! You can also watch Carol Shaw in action here. Enough of my rambling, see pics of the palette below. I’ve also added some pictures of my face to brighten or ruin your day. 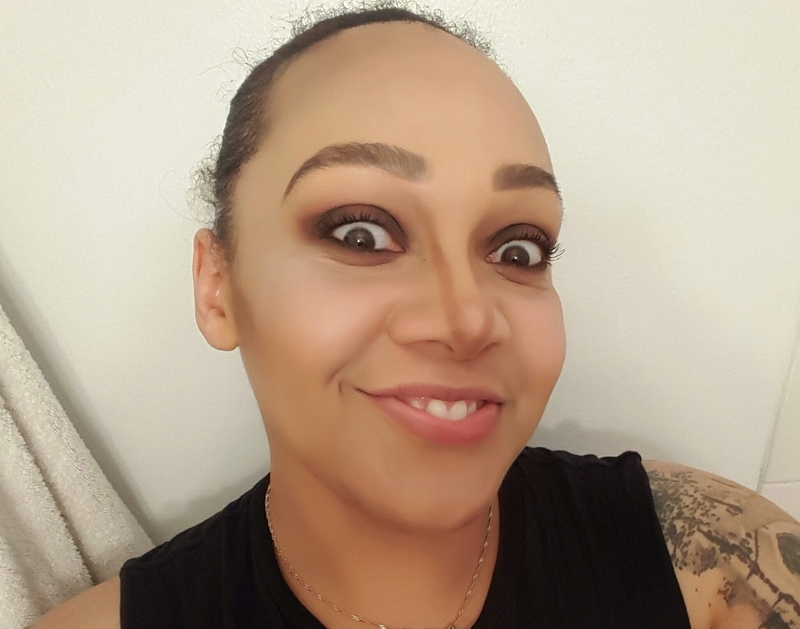 I applied the contour shade in medium around my nose and forehead area. 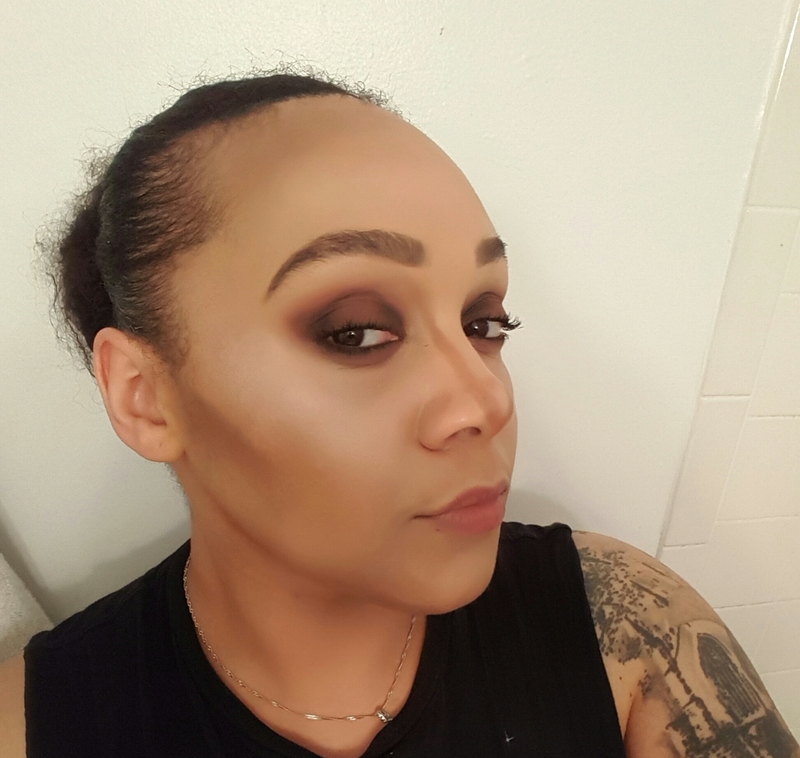 I used a blend of medium and deep contour shades around my jawline and cheekbones. There is alot of pigment so a very little goes a long way. You will have zero fall out. For any powder product that’s typically unheard of right? Nope. Not here. This seems to mesh with the skin and blend out smooth and even. It’s like a creamy powder. How did they do this?! Sorcery? Technology? These also work as beautiful natural/neutral colored eyeshadows. 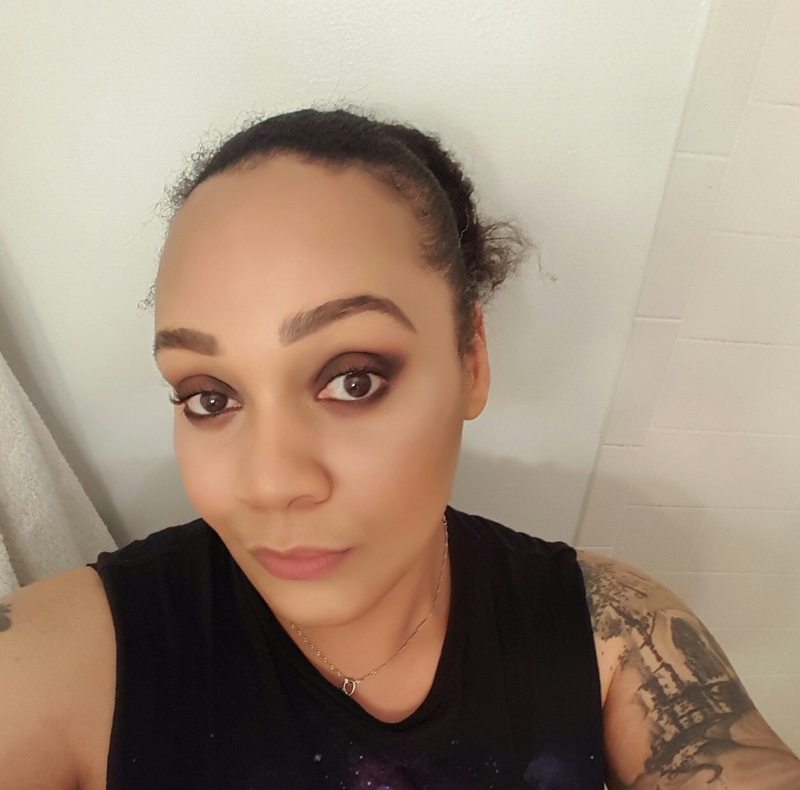 I am wearing the Lorac Pro Eyeshadow Palette on my eyes…it’s almost empty. SEND HELP! Blended. I’ve lost 800 pounds! Thank you Lorac! My contour style is not dramatic, though I could definitely do a super dramatic drag look with this if my icy little heart desired. 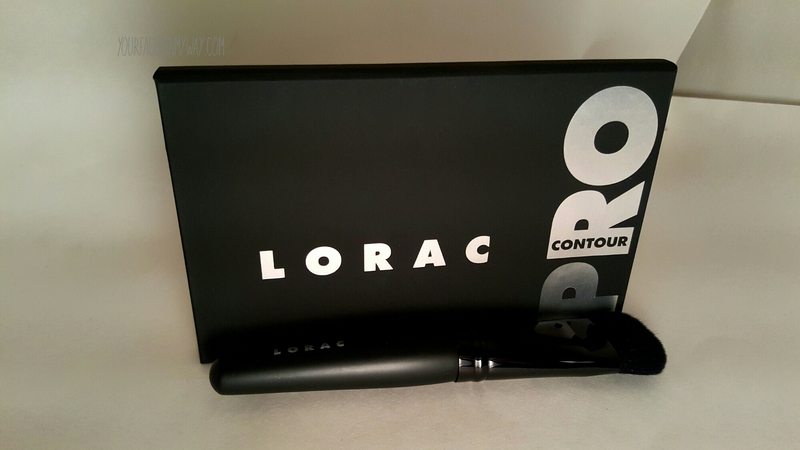 Right now, the Lorac Pro Contour Palette is available at Kohls and Ulta. Can’t believe the zero fallout — so amazing. Great post! It’s got such a creamy texture for a powder product. Crazy good. Thank you for reading!